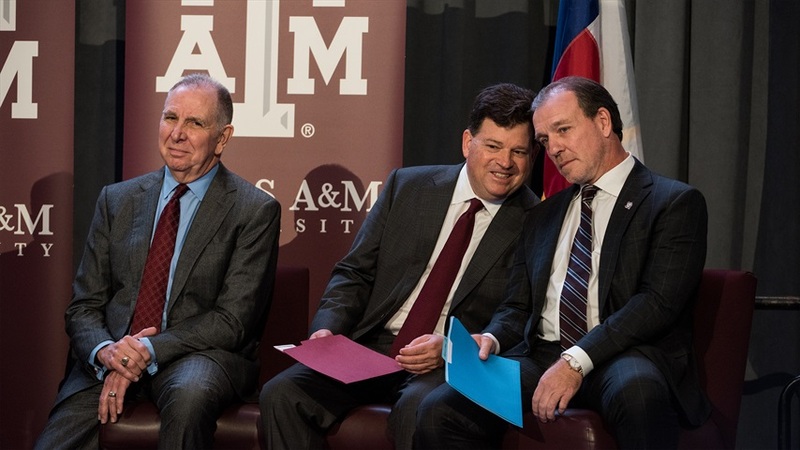 Woodward's departure leaves Aggies with more questions than answers Former Texas A&M Athletic Director Scott Woodward shocked Aggies by accepting the same job at LSU on Wednesday. In the wake of his departure, A&M fans are left with more questions than answers about why the popular AD left College Station. 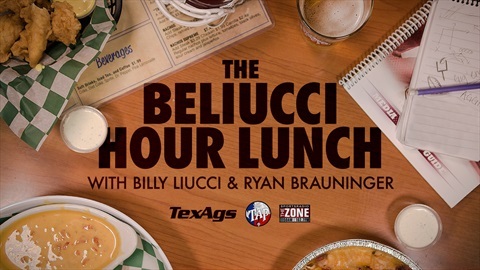 Which A&M pitcher will record the most strikeouts this week? Bellflower (CA) St. John Bosco LB Kourt Williams recently took an unofficial visit to Texas A&M, and he now has plans to return for an official visit. TexAgs.com caught up with the standout defender to discuss his plans to return, his impressions of Texas A&M, and his future plans. Once a month, former A&M third baseman and SEC Player of the Year Boomer White will dive into trends that make a difference for the Aggies. 2019 has been a roller coaster for the A&M offense, but the Aggies find themselves in a favorable position midway through SEC play. After a successful three-year stint at Texas A&M, Scott Woodward has signed a memorandum of understanding to return to LSU as the Tigers' Athletic Director. Woodward graduated from LSU and worked for the university and with the athletic department from 2000-2004. Which position unit are you convinced will be MOST improved in '19?